Looking for a Freshteam alternative? Meet GoHire. 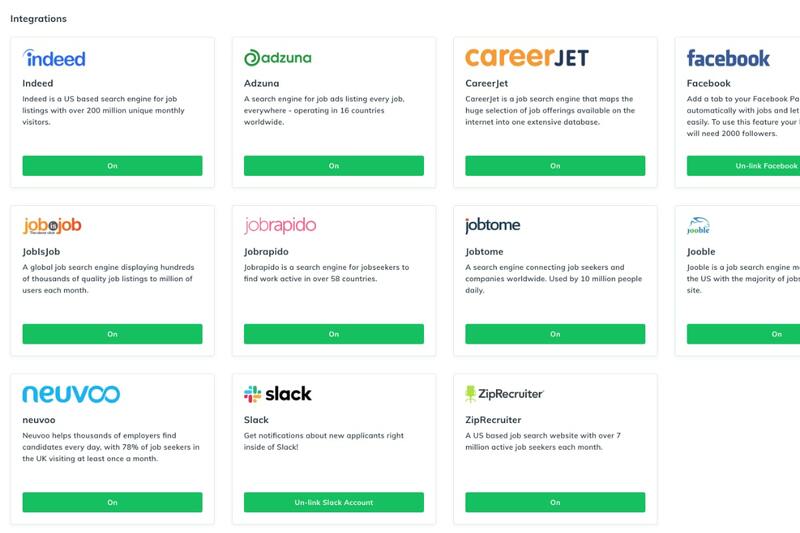 Want a hiring platform that does what it says, is simple to use, an incredible applicant tracking system, and gives you every recruiting tool you need to hire top talent? GoHires is the best solution for Startups and SMEs. Get started for free today. 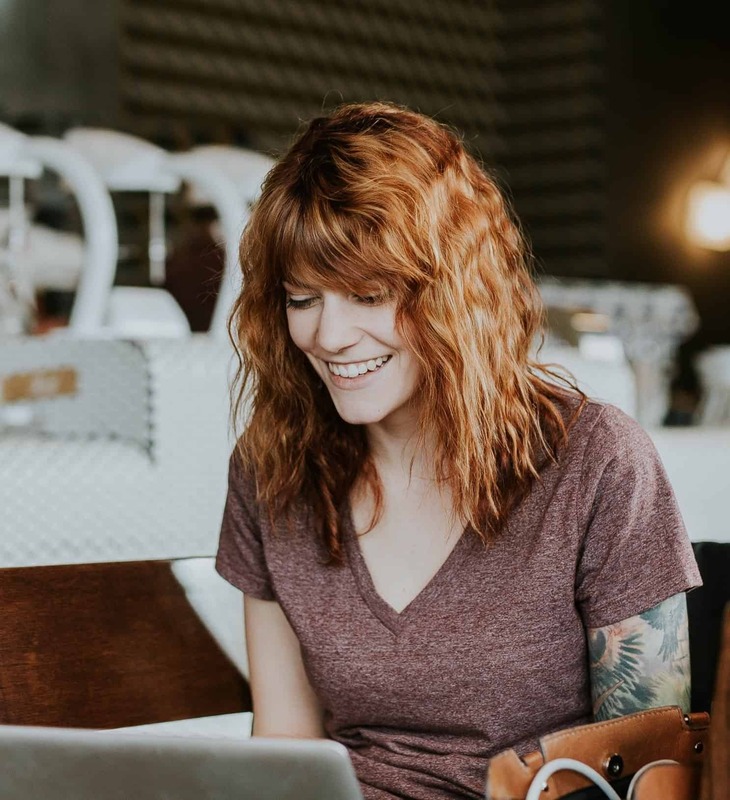 Everything you need to launch effective recruitment campaigns that attract top candidates, streamlines your entire process, puts all your hiring into one place, saves you a bunch of time, and doesn't break the bank. An all-in-one applicant tracking system for your entire team. Hire smarter. Grow faster. Create a job posting strategy that is ready for the way modern search and the internet works. Automate your job publishing across free jo sites like Indeed, Glassdoor, and ZipRecruiter, for free. You can automate every job you post across job boards and your careers site. Track every interaction you have with candidates in one intuitive and easy to use hiring dashboard. 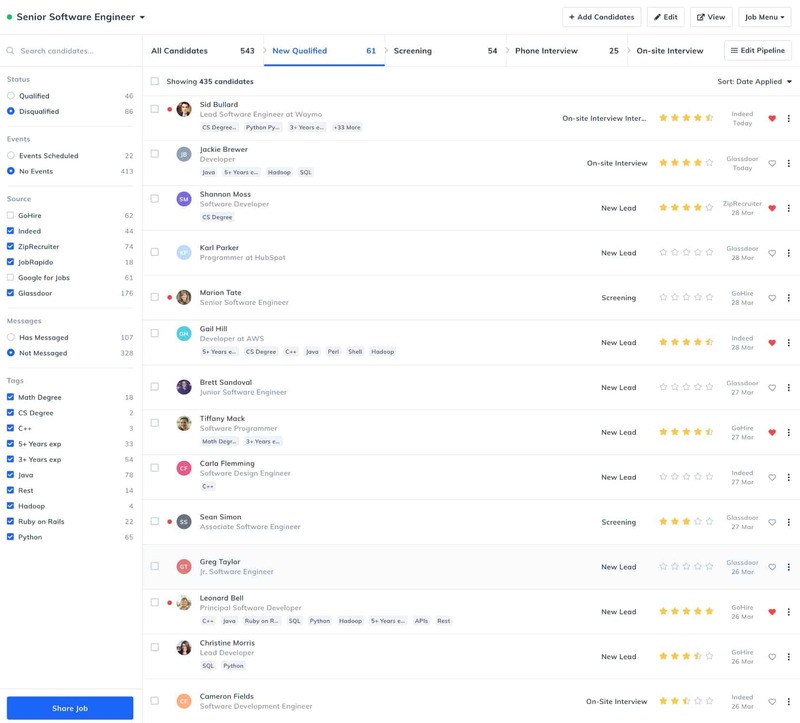 Rate, tag, sort, and search candidates with ease, drag and drop between pipelines and give your team the tools they need to save time and hire better staff for your business. Get direct responses from candidates with interview scheduling tools that will revolutionise how you interview candidates. 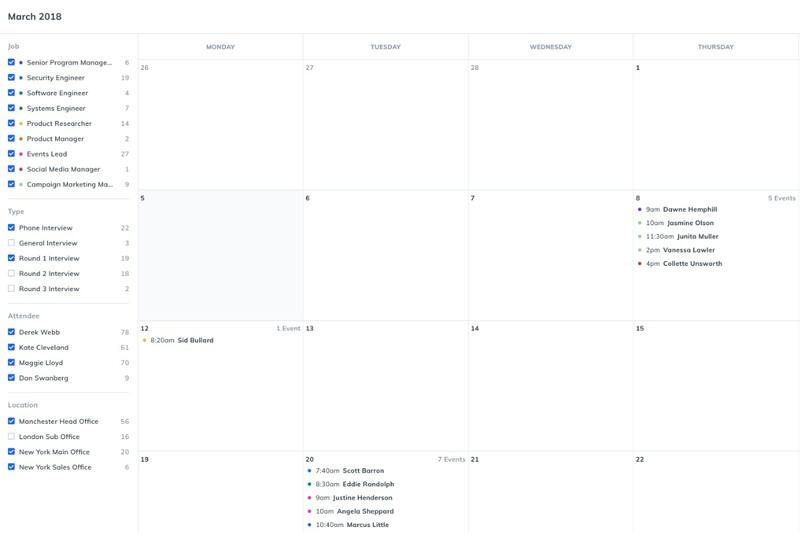 Add events directly to your own calendar like Google Calendar, Apple Calendar, or an alternative, so you can keep ahead of your schedule never let a candidate miss an event again. GoHire recruitment software is free to get started and affordable as you grow. Get set up with GoHire in no time. Import candidates, create teams, publish jobs, build and manage your pipeline right now. Turn candidates into advocates for your brand with a beautiful careers site you can edit and enhance whenever you want, with no technical knowledge required. Invite unlimited teammates to your account to work together, analyse candidates better, and hire top talent. GoHire was built and designed so you can recruit staff wherever you are in the world across any device. 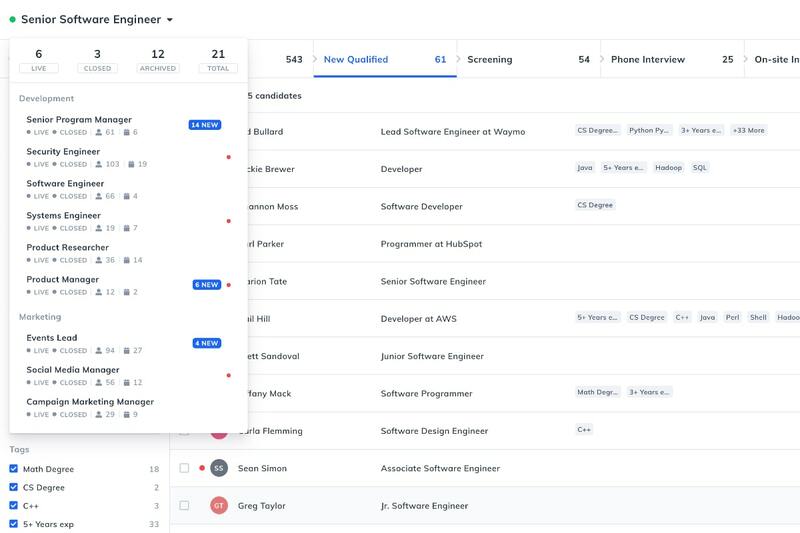 Build a hiring pipeline to track every stage of your recruitment strategy in one place, easily manageable. Gain insight into every candidate with beautiful candidate profiles, built for you and your team to analyse the best people for your business.